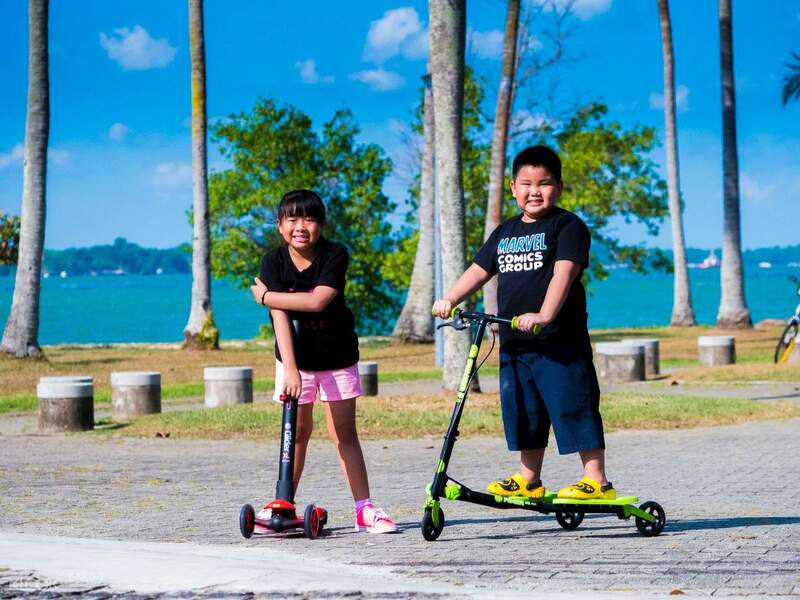 Explore Downtown East on a Segway miniPRO, e-Scooter or a non-electric Scooter! Sometimes, the best way to get around the city is to travel like a local. Don’t miss out on the fantastic cityscapes and attractions by taking a taxi or the train. Enjoy smooth travels and breeze through wide open spaces in Downtown East on modern mobility vehicles! 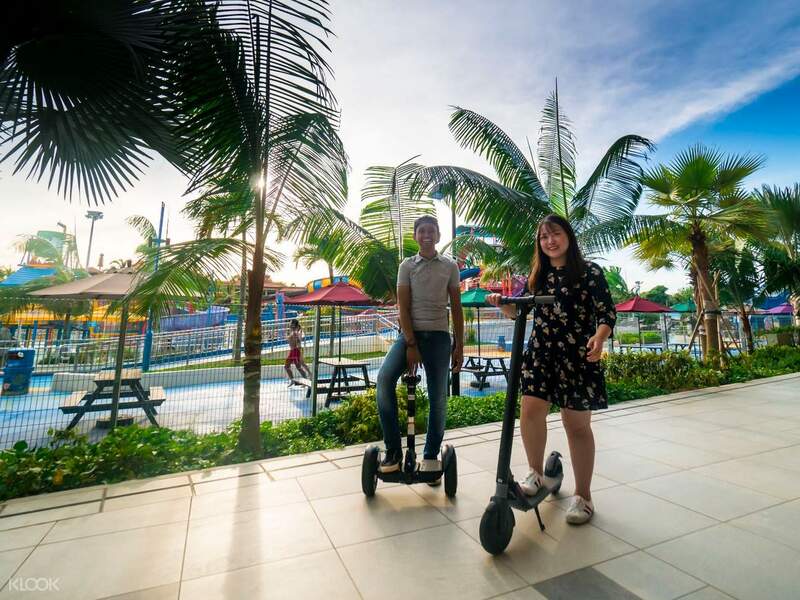 Rent an e-scooter, a non-electric scooter, or a Segway for an hour or more and glide across must-see destinations around Pasir Ris’ entertainment hub. Explore the area at your own pace with your friends and family and experience a fun and tireless activity as you quickly travel from one place to another. 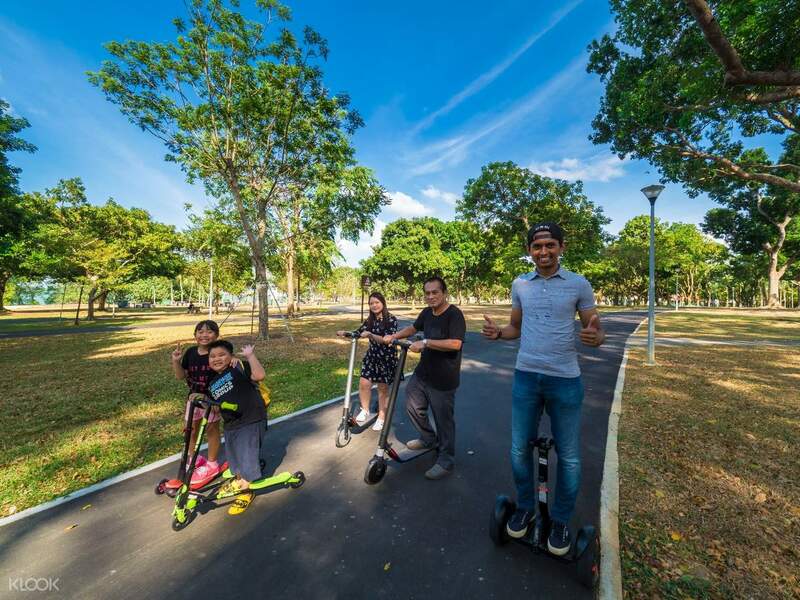 Beginner or not, a complimentary training will be available to guide you through an exciting ride around Singapore’s finest! Be free and let loose as you take in the wondrous sights of the city with no worries. 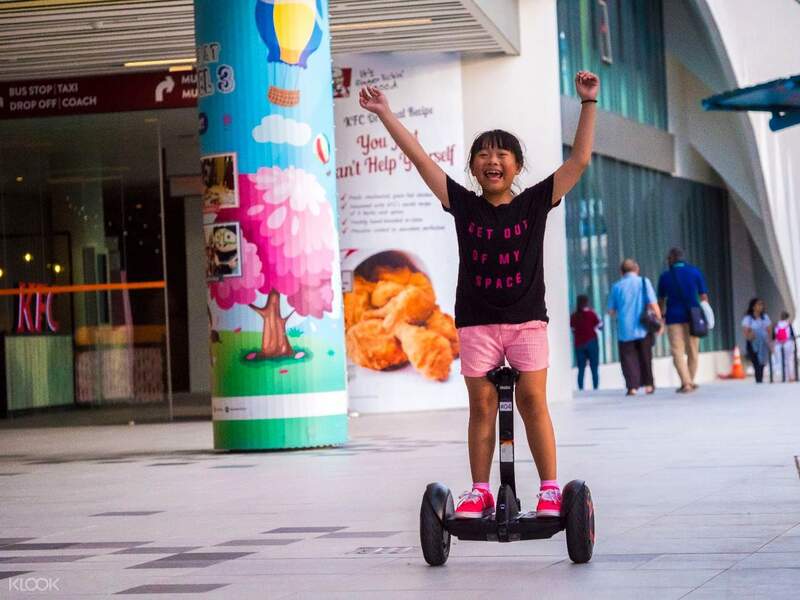 Have leisurely travels around Singapore on modern Segways and e-Scooters! Keep it old school and tour around Singapore on non-electric scooters with your friends! Make it a family affair—ride together to various attractions in Downtown East!